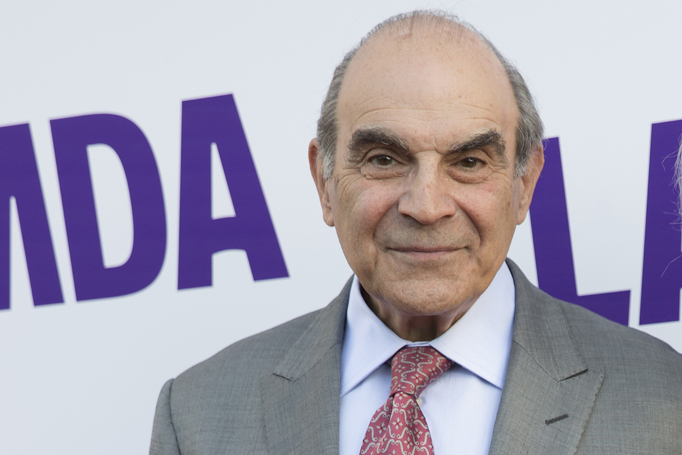 Arthur Miller’s The Price starring David Suchet is to transfer to the West End. The 50th anniversary production of the play, directed by Jonathan Church, ran at the Theatre Royal Bath this summer. It will transfer to Wyndham’s Theatre in London from February 5 to April 27, 2019, with press night on February 11. Suchet is to reprise his role along with Brendan Coyle, Adrian Lukis and Sara Stewart, with further casting to be announced. The Price is produced by Theatre Royal Bath Productions and Jonathan Church Productions.